Blue Hawaiian Helicopters’ Circle of Fire plus Waterfalls Big Island Helicopter Tour gives you a chance to discover the most geologically active environment on the planet, with importance placed on the most current regions of volcanic activity. 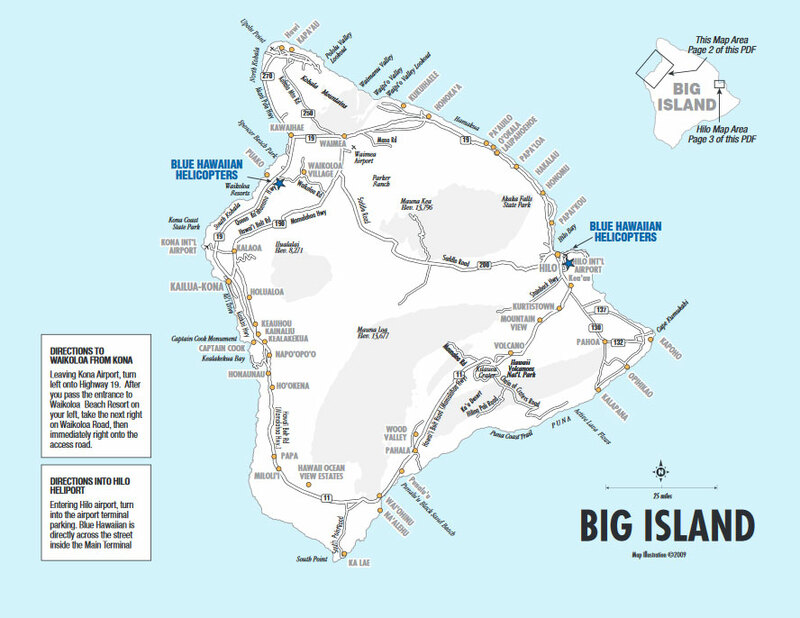 With these Big Island Tours, you’ll be able to observe black sand beaches and lava flows. The Circle of Fire plus Waterfalls brings you to see waterfalls and tropical rainforests while you learn about the culture and history of the area. When you’re reserving your Hawaii Tours, Big Island Activities, Big Island Tours, and Hawaii Activities through Big Island Activities Discount, be sure to ask about Blue Hawaiian Helicopters’ Circle of Fire plus Waterfalls Big Island Helicopter Tour.